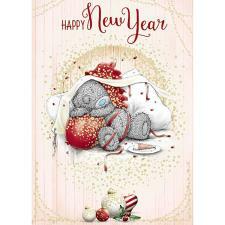 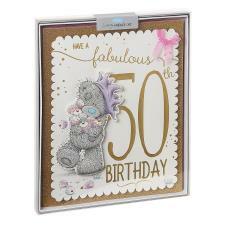 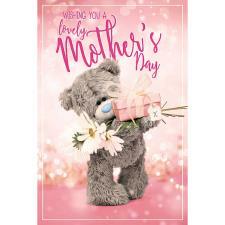 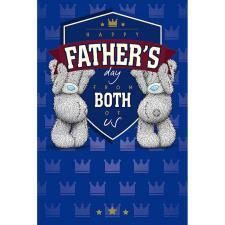 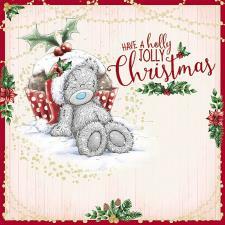 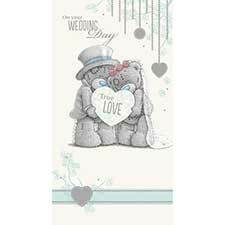 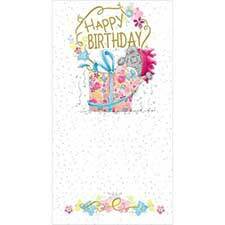 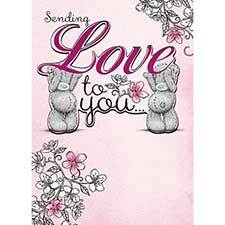 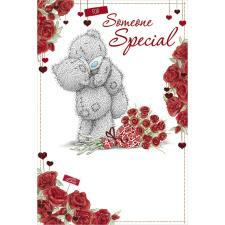 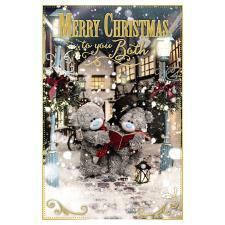 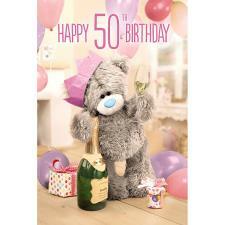 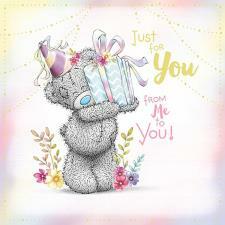 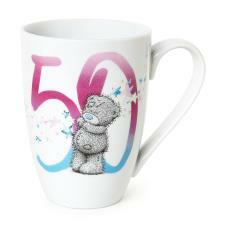 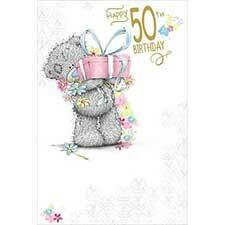 50th Birthday Pack (EVDPACK10) : Me to You Bears Online Store. 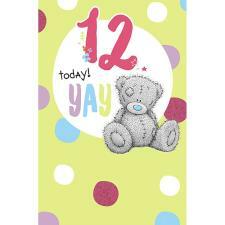 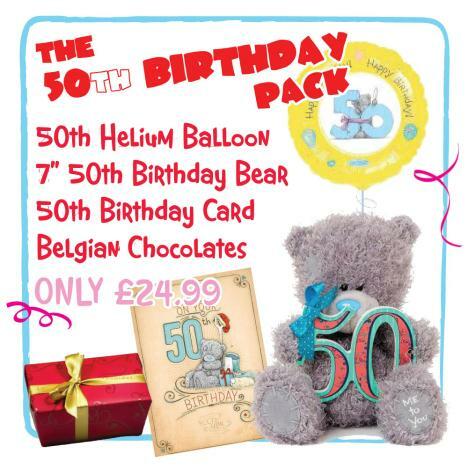 Help someone celebrate this milestone birthday with this great value Me to You bear gift pack! 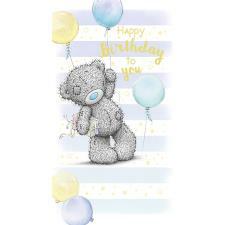 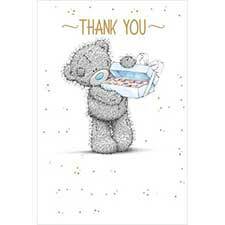 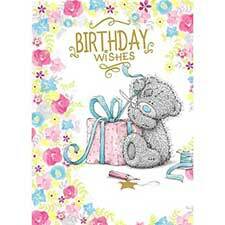 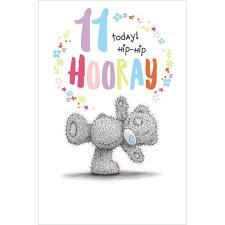 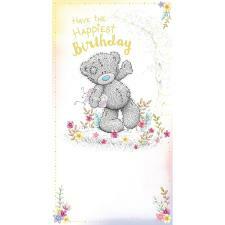 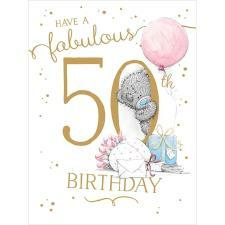 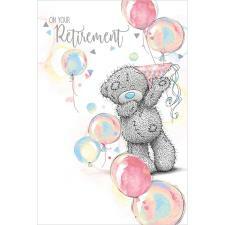 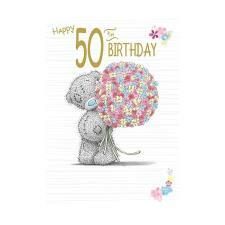 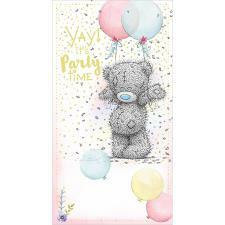 Pack contains a gorgeous 7 inch fabulous 50th birthday Tatty Teddy Me to You bear holding Giant 50 wooden numbers, a box of delicious Belgian chocolates, a 50th birthday photo finish Me to You bear card and an amazing 50th birthday helium filled* balloon! 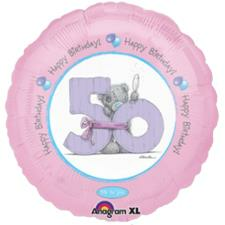 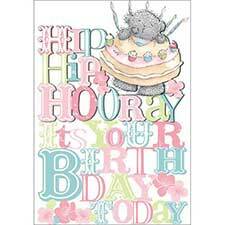 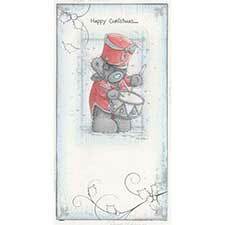 *Balloons will arrive unfilled on orders outside of the UK.